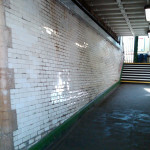 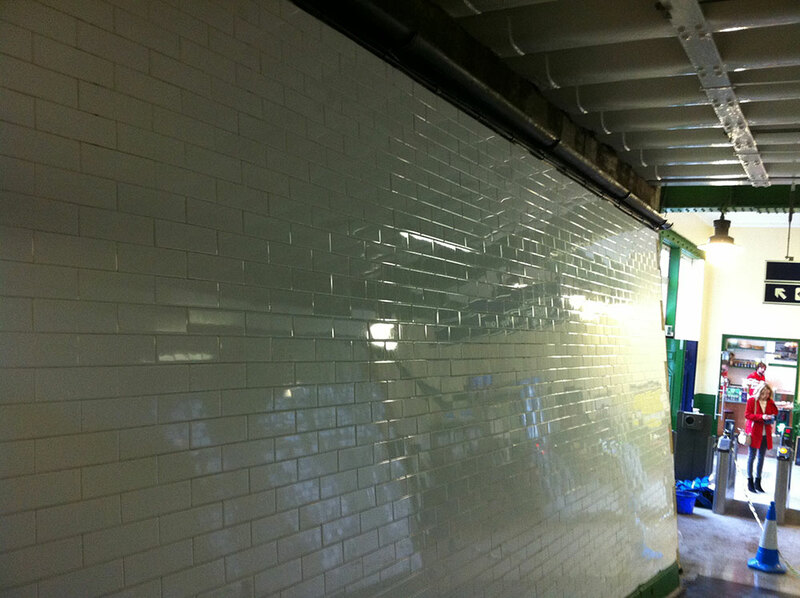 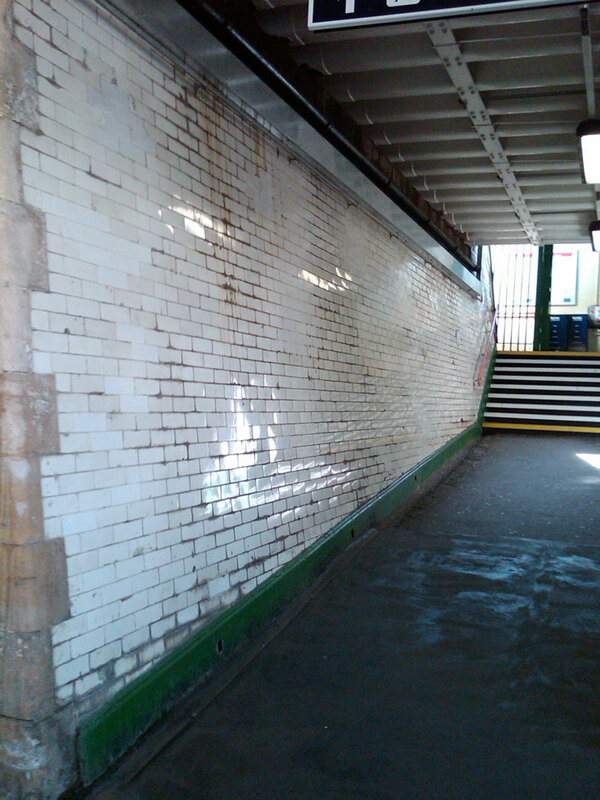 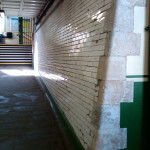 The Queenstown Road Railway Station project was to re-tile the station subway. 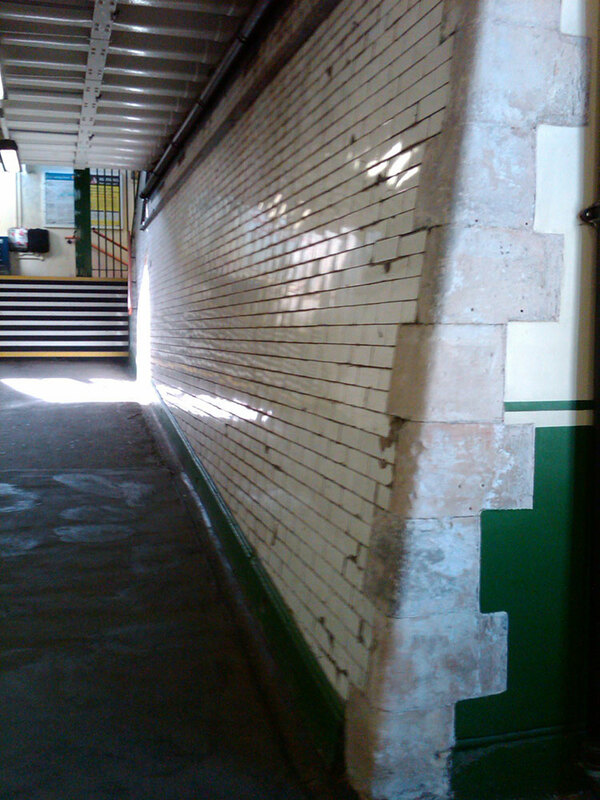 Access had to be maintained and kept opened to passengers at all time while the work was in progress. 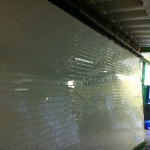 LJT Builders commissioned imperial design and size tiles for the installation.